The Central Information Commission on Wednesday directed the Supreme Court Registry and the Department of Justice to disclose action taken on a complaint against former Chief Justice of India Altamas Kabir. The Law Ministry was further directed to disclose the steps taken in the matter relating to the alleged leak of a judgement dated 18 July 2013, in the matter of Christian Medical College, Vellore v. Union of India. The verdict was posted on a private website before it was delivered by a Bench comprising Justice Kabir, Justice A.R. Dave and Justice Vikramajit Sen. The Commission was hearing an appeal filed by RTI Activist Mr. Subhash Chandra Agrawal, who had sought copies of complaints against Mr. Kabir as received by the Union Law Ministry. These complaints were allegedly filed by Justice V.R. Krishna Iyer and M. Furquan, according to a news report referred to by the complainant. Deciding the Appeal in favor of the complainant, the CIC further ordered that Mr. Agrawal be informed about the current status of the Judicial Standards and Accountability Bill, and other alternate measures proposed to ensure accountability, as also the status of the new Memorandum of Procedure and the National Litigation Policy. 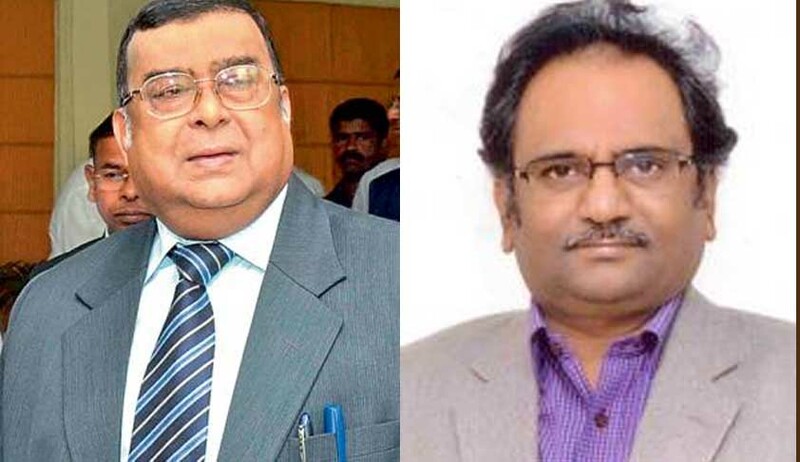 Information Commissioner Prof. M. Sridhar Acharyulu also expressed anguish over the lack of transparency and accountability in the process of appointment of Judges, as also the ignorance of the constitutional provision for appointing jurists as Judges.